Sizzle reel for the web-series Jaded: The New York Effect. 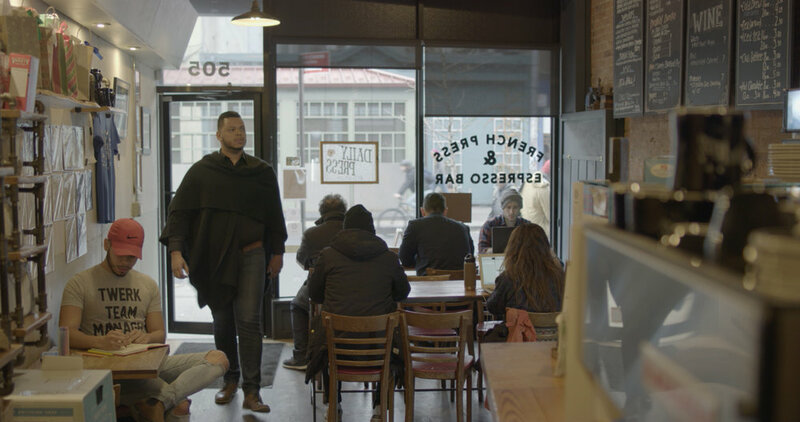 Jaded: The New York Effect tells the story of Juan, a hopeless romantic who leaves Puerto Rico and moves to NYC find true love. With his consciencia Juancé by his side he will discover how much more New York has to offer. Jaded features an all-Latino ensemble and a diverse crew which is committed to telling stories of the LGBTQIA community of color.